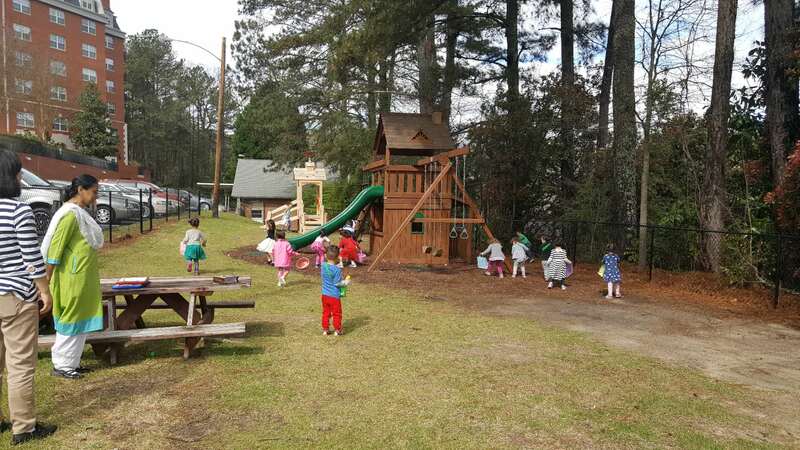 Welcome to Georgia’s first fully immersive Chinese & Montessori Bilingual school conveniently located near North Druid Hills, Brookhaven, and Emory University at the intersection of Braircliff & Clairmont Road (Exit 91 on I-85). Maylan International Academy is an educational organization dedicated to providing an outstanding learning environment by combining the dual benefits of Montessori and Chinese immersion teaching methods. 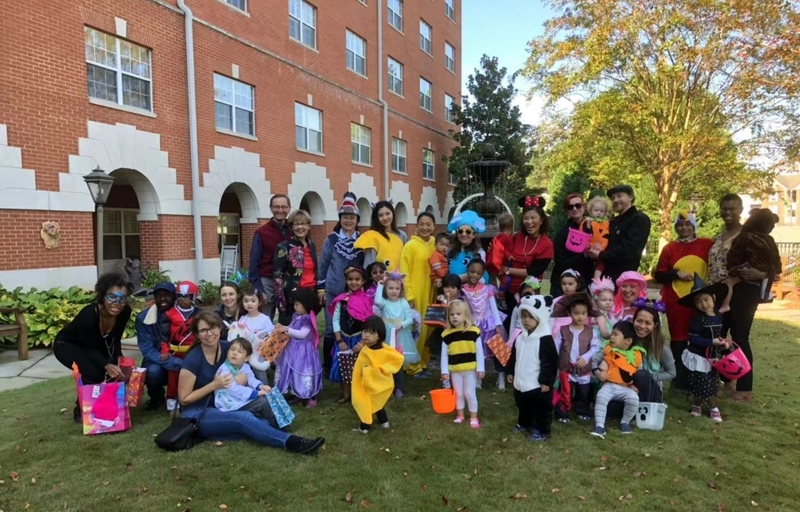 Here at Maylan, we are committed to cultivating a community of lifelong learners with a global perspective through our rigorous, engaging, and child-centered curriculum. Maylan International Academy’s Pre-Primary Chinese & Montessori Program focuses on natural learning through exploration and Chinese language immersion. At this age, your child’s instinctive focus is on movement, language, and the development of their senses. 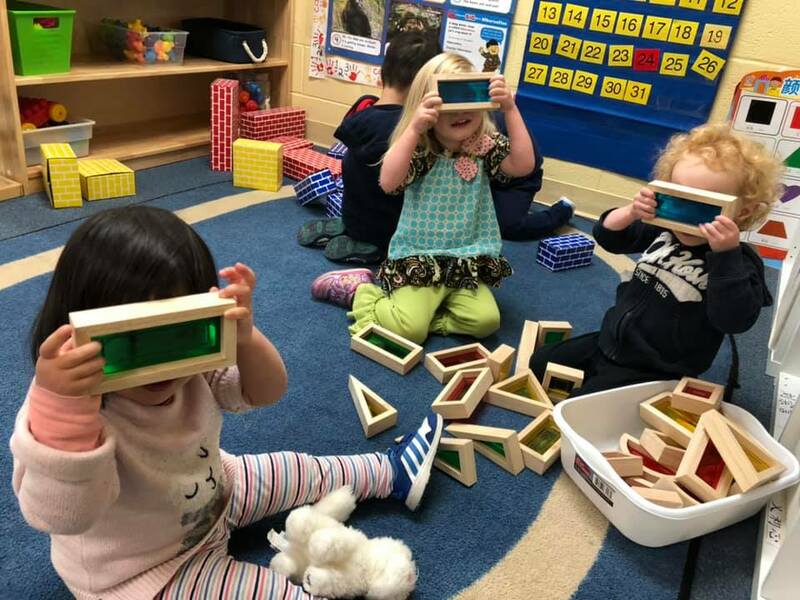 With the aid of Montessori materials designed to tap into childrens’ innate desire to be sensory explorers, our teachers focus on the natural interests of each child, providing a dynamic and encouraging environment for our students to work on developmentally appropriate skills. Our Pre-Primary Program is a full Mandarin Chinese Immersion environment. As children’s language skills are developing rapidly at this age, our teachers read, sing, and talk to the children in Chinese. This allows our students to quickly pick up the sounds and natural accent of Mandarin. With continued daily exposure to Chinese, they soon make associations between these sounds and what they represent, and begin to understand the meanings of short words and phrases. 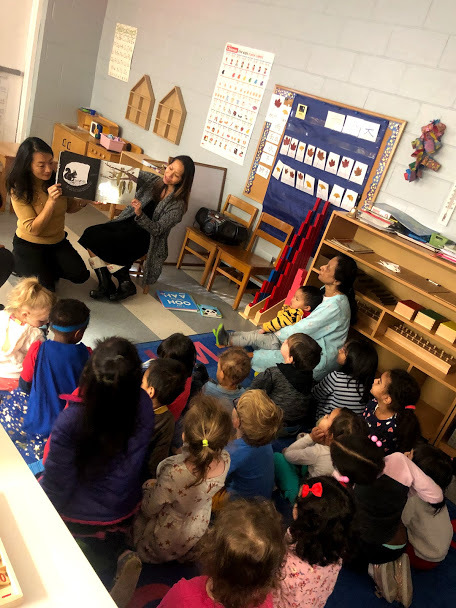 We believe the combination of two literacy system (Mandarin Chinese & Montessori) will provide our students with a balanced and comprehensive pre-school education, in the meantime achieve fluent spoken language skill that an immersion program offers. Our students will be well-prepared for elementary school when they move up. Maylan’s integration of Chinese immersion teaching methods with Montessori allows young learners cultivate an early consciousness of culture while working on developmentally appropriate skills and gaining knowledge of a new language. 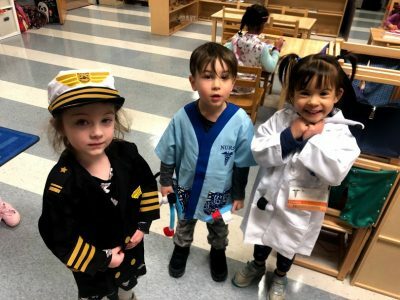 Primary lessons at Maylan International Academy are presented through the use of Montessori materials and exercises designed to encourage our students’ development of independence, concentration, coordination, social skills, and language. By creating a purposeful and joyful learning environment, Maylan Primary students are creating an extraordinary foundation for a well-rounded and successful academic future. 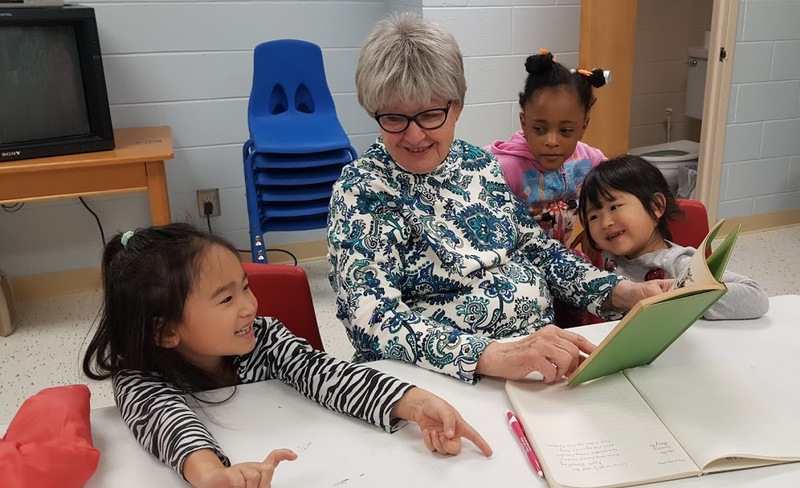 Maylan’s Mandarin Chinese immersion program for this age group focuses on developing listening and speaking skills, with an emphasis on vocabulary related to daily life skills. Our goal for our Primary students is to learn how to communicate their needs and have natural, casual conversations in Chinese. 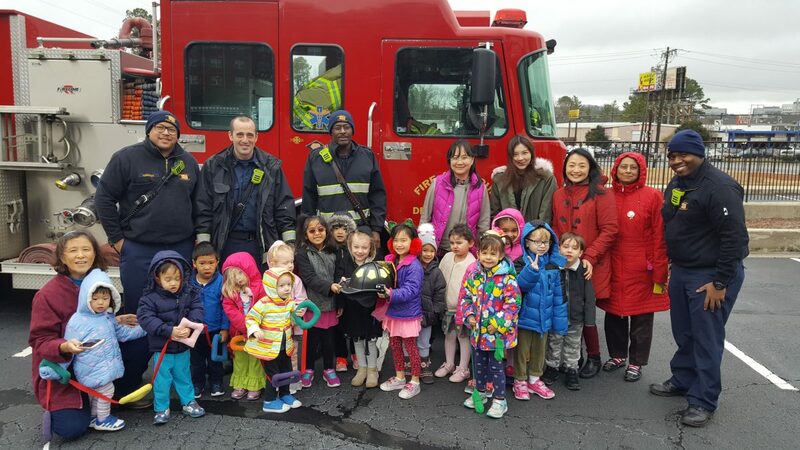 Maylan International Academy’s after-school Mandarin Chinese Program is geared toward children who do not attend Maylan for our full-day programs and are currently in grades pre-K through 3rd. Our program is appropriate for all levels of Chinese language experience and no Chinese speaker is needed at home. Maylan International Academy’s Chinese Immersion Summer School is based on our unique, fully immersive Mandarin Chinese curriculum and geared towards prospective and currently enrolled pre-primary and primary students. All skill levels are welcome, from beginners to fluent speakers, with students grouped according to both age and language proficiency. 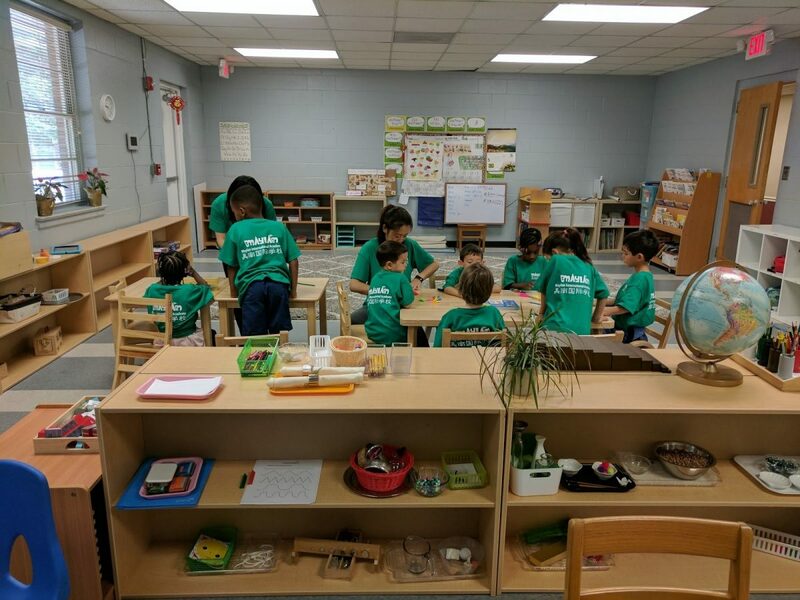 As with our school-year program, Maylan’s summer school includes a wide variety of language- and culture-based activities, such as Chinese language arts, hands-on math, science experiments, physical activities, musical games, arts & crafts, and more. Maylan Academy’s Chinese Immersion Summer School is a fun and natural way to learn Chinese language & culture, improve academic performance, explore creative pursuits, and make awesome friends. Come and experience the magic of Chinese immersion! Maylan International Academy’s Mandarin Immersion Summer Camp is a day camp for 6-11 year-olds who are interested in Chinese language and culture. We welcome all skill levels, from beginners to fluent speakers of Chinese, grouping participants according to both age and language proficiency. Maylan International Academy’s Chinese Immersion Summer Camp is a fun and natural way to learn Chinese language & culture, improve academic performance, explore creative pursuits, and make awesome friends. 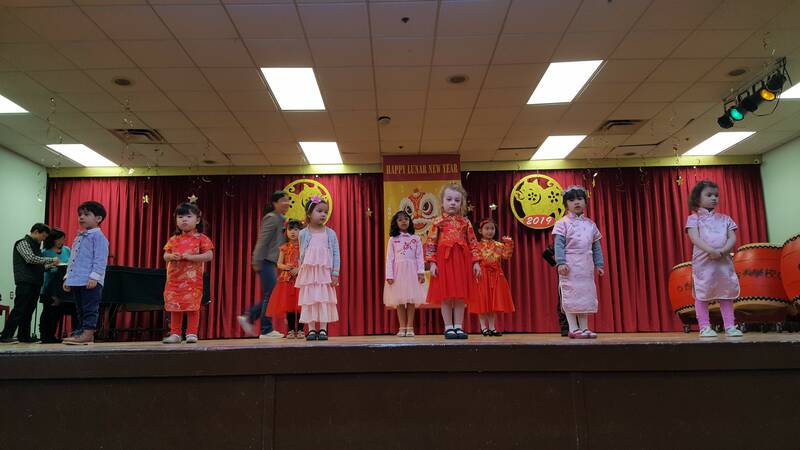 Come and experience the magic of Chinese immersion!Our camp program includes a wide variety of language-and-culture-based activities, such as Chinese language arts, hands-on math, science experiments, physical activities, musical games, and arts and crafts. Campers are guided by a team of experienced teachers and enthusiastic camp counselors, with a small teacher-student ratio allowing for individualized instruction. Our 8 year old daughter Mei attended Maylan summer camp for two weeks and she LOVED it! 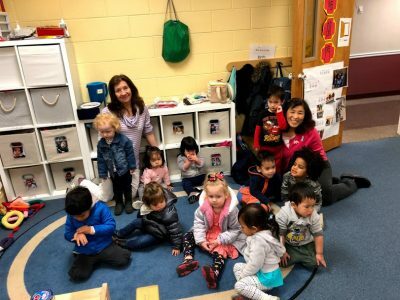 We were very impressed how Maylan used music, art and fun play activities to teach Mandarin to Mei. She has attended two other Mandarin language camps and we felt Maylan was, by far, the best program!